The news confirms earlier rumours from this month and also a previous report from back in July, which pegged the acquisition amount at about $280 million. 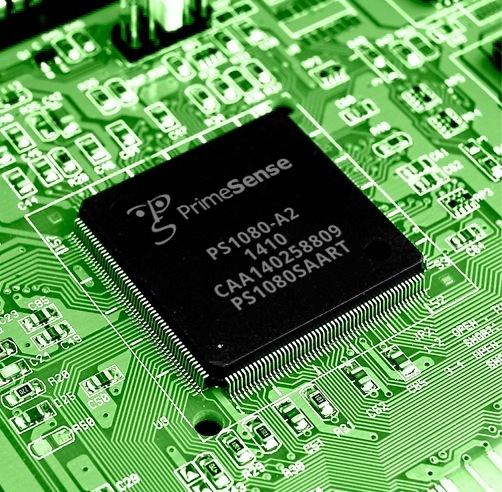 PrimeSense 3D sensing technology gives digital devices the ability to observe a scene in three dimensions. It translates these observations into a synchronized image stream (depth and color) – just like humans do. It then takes those synchronized images and translates them into information. We call this depth sensing, which is made possible through the cutting-edge technology embedded in our sensors and middleware.